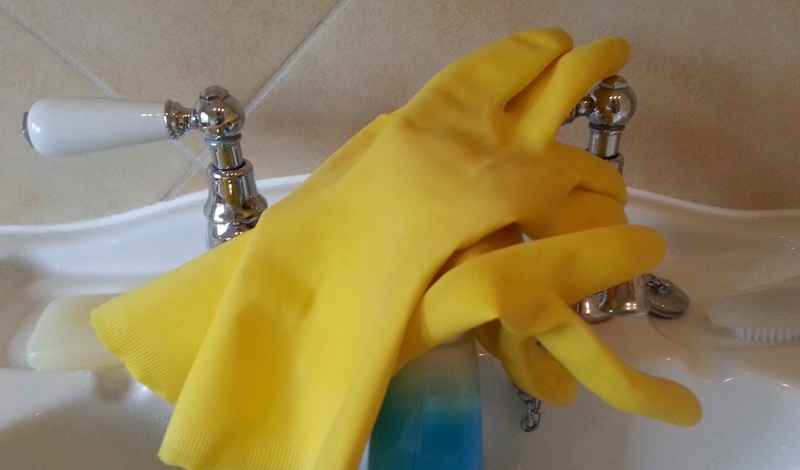 So there I was, rubber gloves on and, if I’m honest, feeling a bit grumpy and resentful that I was cleaning the bathroom. I think that it’s absolutely vital that when clients come to my clinic there is no evidence of family detritus lurking. It has to be spotless and inviting. Anyway, as I said, there I was. Much of this week I have been immersed in trying to get a grip on how my business works in much more detail than I have before. Now I was not in front of the screen and my mind began to wander. Amongst the muddle of musings, in popped the thought that Feel Good Friday is coming up again in February. This is something that I have done for the past couple of years. It’s a fund-raising day for the Samaritans and a nice way to get new people in to try reflexology and BodyTalk, and to see existing clients again. But this year, I thought, as I mopped the floor, I’d like to do something different. Instead of Feel Good Friday, why not Feel Good February. That would allow me to plan multiple events and play with different approaches. Suddenly cleaning the bathroom was a chore that had become very energised. As I peeled off the gloves, my head buzzing in a fizz of excitement and anticipation. I was so thankful that mundane chores had given me the chance to have some mental time out, which had allowed my wandering mind the freedom to be creative. Now, of course, I need to apply myself to working out the details of this vague plan. And, who knows, maybe, just maybe, I might end up with a cleaner house too. That would be a bonus! Next Article Which Foot First? Amanda Weller on WOW – GOLD! gaybardin on WOW – GOLD!